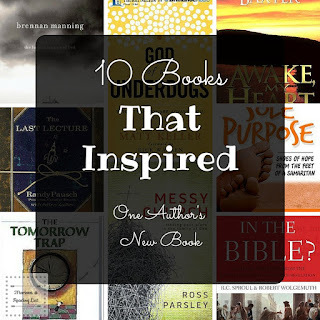 10 Books That Inspired "Listen Up, Kids"
One of my greatest joys in writing this blog is getting the opportunity to talk to writers and authors about how they create what they create. Often, I am inspired simply by their tenacity and determination. Once in a while, I have the great privilege to share a little of what they have shared with me, with you all! 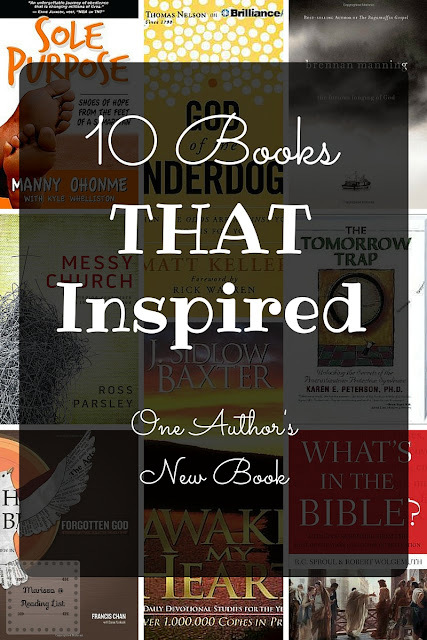 Today, I am sharing a wonderful list of books that inspired Chad Gramling while he wrote, "Listen Up, Kids". I hope you are inspired by his list. In my book, Listen Up, Kids: Foolish Dreams, Syncing with God & Running to Win, I share a story I had heard about a successful alumnus of my alma mater who decided reading books about successful people was a way he too would be successful in life. Given that he was successful enough to have earned more than enough money to donate to the school that a building was named in his honor, it seemed to me that it was a great step for me as well. So I have read a lot of books since that time, all the while with the intent of passing the knowledge gained onto my children. Listen Up, Kids was an attempt to do so. It began as a letter to my kids, but grew into much more, leading to the publication of the book. Here is a list of books that were quoted, referenced and/or represented in the book and why they were impactful enough for me to included them. Before listening to Chan's awesome book about the Holy Spirit, I didn't even have a true understanding of what the Holy Spirit is let alone why my ignorance was so sad. I came to understand that God's will is just as much about moment-by-moment leading as it is day-to-day, week-to-week, and year-to-year. Matt Keller and I attended the same high school and his wife Sarah and I were in the same graduating class. I've enjoyed watching them from afar as they relocated their Indiana family to Florida and started a church that has gone on to be a magnificent example of God using ordinary people for extraordinary purposes. There is no doubting that God is being glorified through their work. Keller's book, God of the Underdogs helped me understand that we are all broken and messed up... and that that is okay. "Our religion never begins with what we do for God. It always starts with what God has done for us, the great and wondrous things that God dreamed of and achieved for us in Christ Jesus." Next to this, my personal note reads: "If you read no other words from this book, read and understand these two sentences." Manning, of course, has many other brilliant sections that we can read for deeper wisdom into God's love for his children and how we are to joyfully life in Him. I met Manny and was exposed to his awesome message of being obedient to God's will and ordering of our lives while at a credit union industry group meeting. To say that he had a big impact on 1Glories and my life in general would be a big understatement. Manny and Manny's story showed me what it meant to really trust in God and God's directing. Parsley paints a portrait of the church body being a family, on that establishes a vision for ministry to create a community and connectional system that our culture desires and possibly needs. He offers examples and provided a scriptural foundation in favor of this family model, and as we all know, families are sometimes messy. This is how we are to connect generations, reach new believers and, ultimately, enjoy a worship that is glorifying to God by bringing more of His children together in a loving and caring spirit. I was first introduced to The Last Lecture while traveling for business. It was provided in a "goody basket" provided by the host company. I read it while I was in town and throughout the flight home. When I got home, I watched the video online and have done some several times since. Randy's message to his kids for living life the right way has stuck with me and it's one of the main reasons I began writing "Listen Up, Kids" in the first place. There was a time in my life where I was very afraid to move forward. I feared success as much as failure and I felt very much alone. During my darkest hours, I couldn't help but ask "what happened to me?" This book helped me realize the sources of some long unresolved shame and how to be released from that shame. 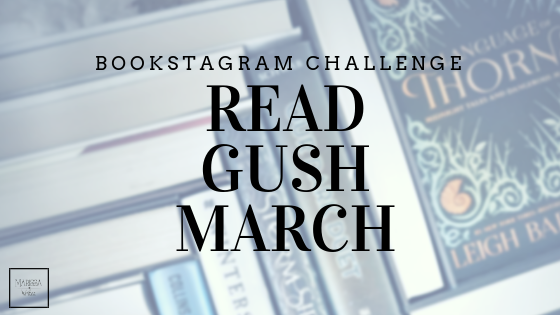 I had tackled a challenge to read the full Bible in its entirety and have done many Bible studies in addition to watching educational videos, documentaries and such. But I still felt like there was so much more in the Bible that had not sunk into my thick head. This wonderful book does a great job of giving a strong overview of all the significant moments while also teaching how to read the Bible for understanding what scriptures are saying. This was the first book I read as a new Christian in 1995. It was given to me by the mother of friend who had recently lost his life in an auto accident approximately one year after I had nearly lost mine as well. I was relatively young and very new as a Christian, so I know a lot of it went over my head and I would be wise to revisit it. I was mainly captivated by the sense of Christian community that came around Colson following his rise to power and later fall from it as part of the Watergate scandal. A decade after becoming a Christian, I was seeking a better understanding of what it meant to be a Christian and how to gain a closer relationship to Christ. I sought out a strong year-long devotional to help me get there. Spurred by a vividly detailed vision I once experienced, I chose this devotional based upon the title alone. In doing the devotions, I gained a true understanding of many scriptures, the life of Christ and what it means to study the word with a thirst and hunger that is rooted more of the heart than the mind. Chad Gramling makes his home in Indiana with his wife and three daughters. He's the founder and primary blogger at 1Glories (1Glories.com), a vision cast onto his heart and detailed in his book, Listen Up Kids: Foolish Dreams, Syncing with God & Running to Win. 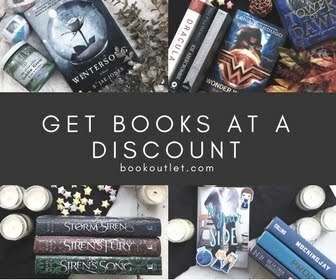 **If you are considering purchasing any of the books from this post, please consider using the affiliate link here and support Reading List in the process. It doesn't cost you any extra!